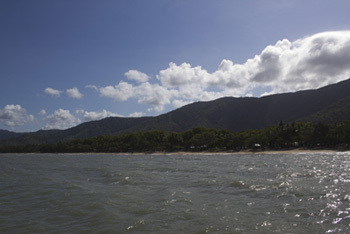 Many left for Palm Cove to watch the eclipse. 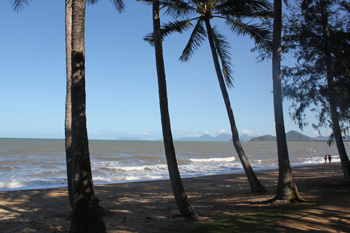 Palm Cove is a small town, situated at the coast of Queensland, near Cairns. Palm trees, a beautiful beach and the sea provided spectators with a perfect eclipse scenery!